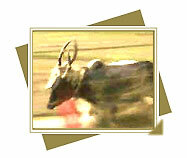 The Aaranmula Boat Race is staged every year in the attractive village of Aaranmula in August/ September. 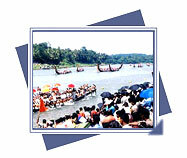 This river festival is fraction of the Aaranmula Temple festival. Pallivetta (Royal Hunt) and Arattu (Holy Bath) are part of the rituals of the festivals of some of the major temples of Kerala. The well-known Ayyappa temple at Aarattupuzha is just 14 kms from Thrissur, and celebrates its annual pooram festival during March. 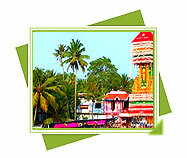 The festival of Attachamayam is held on the Atham day of the Malayalam month of Chingam (August/ September), at the historical town of Tripunithura, near Kochi. 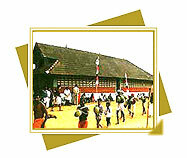 It is a celebration of a legendary victory of the Raja of Kochi. 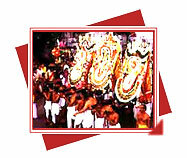 The Aattukal Bhagavathi Temple devoted to the Goddess Bhagavathi is situated in Thiruvananthapuram city. 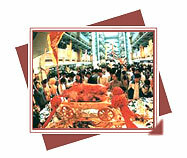 Pongala, an exclusive festival for women, falling in February/ March, is the speciality of this temple. Anandapalli, a tiny village close to Adoor in Pathanamthitta district is well-known for its annual Maramadi festival, an ox race carnival, normally held in the villages of Kerala during the harvest season (August- September). 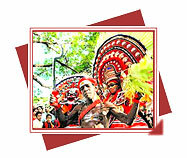 The annual fair of the St. Andrews Forane Chuch at Arthunkal near Alappuzha is held in the month of January. Bakrid or Valla Perunnal also called Id Ul-Azha or the 'festival of sacrifice' is another Muslim festival celebrated by Shias and Sunnis alike in Kerala. 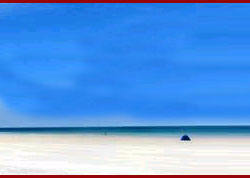 Beema Palli is a mosque situated on the coast, nearly 5 kms south of Thiruvananthapuram city. 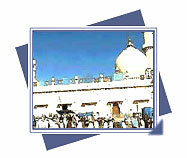 The holy place is devoted to Beema Beevi, a pious muslim lady supposed to have divine powers. Chettikulagara Bharanai Temple, the well-known temple devoted to the awesome Goddess Bhagavathi is about 5 kms from Kayamkulam. The significant festival here occurs on the Bharani asterism in February/ March. 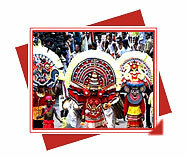 Cochin Carnival is a happy making feast experimental during the last week of every year in Fort Kochi in Kerala. 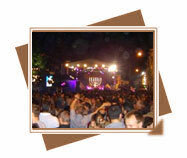 The carnival dates back to the Portuguese New Year revelry held here during the colonial days. 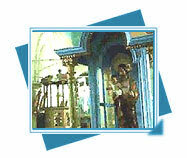 Easter which falls in April is a major religious festival for the Christians in Kerala. 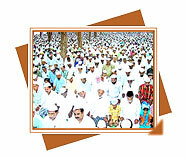 This solemn celebration of the resurrection of Christ is undertaken with religious fervour by Christians of all sects. 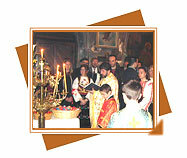 Unlike Christmas with its festive mood, Easter has a ritualistic sobriet. 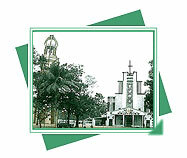 The banquet at the ancient Roman Catholic Church of Edapalli Perunnal is located on the National Highway (NH 47) between Ernakulam and Aluva. 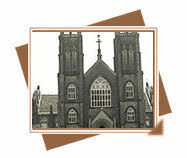 The annual banquet of this church commences on the 23rd of April and the chief Party held on the 4t of May. The goddess Bhagavathy is the presiding divinity of the little temple of Elamkavu Attuvela, located 3 kms from Vaikom on the banks of river Vadayar. 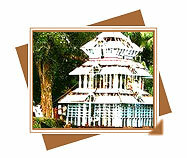 The well-known Ettumanoor Siva Temple lays 12 kms from Kottayam. This Mural- rich temple is a typical example of the superior craftsmanship and dexterity of the architects of ancient Kerala. Flavour, the exotic food festival provides a uncommon opportunity to the gourmets to taste the traditional, genuine Cuisine of Kerala and India. 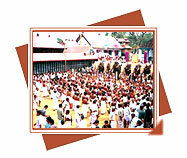 The national food festival is held in Thiruvananthapuram from 5th to the 11th of April, every year. 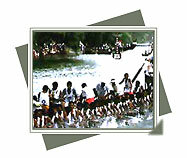 Indira Gandhi Boat Race is a grand fest on the rolling backwaters of Kochi. Conducted in the last week of December, it is a correct climax to the Tourism Fair, which attracts travelers from all parts of the globe. 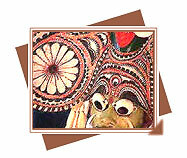 Jagannatha Festival is a colorful eight-day festival, which is held in the Malayalam month of Kumbham (February/ March) at the Jagannatha Temple at Madathiparambu, near Thalassery in Kannur. The Jews of Kerala are supposed to have migrated to this place in the first century following the destruction of the second temple of Jerusalem in 72 AD. Kadammanitta, a village 8 kms away from Pathanamthitta is well-known for its annual Patayani festival held in the premises of the Devi temple. 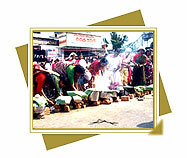 Patayani, a ritual art form is an offering to the mother Goddess. 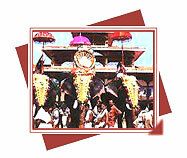 The week-long annual festival of Ratholsavam (Chariot Festival) begins in the month of November, every year. 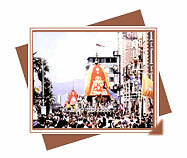 Thousands of devotees pull the huge, intricately carved temple chariots through the streets. 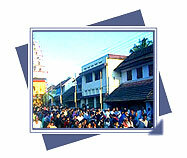 The festival of 'Kodikuthu' is celebrated on the 14th of January every year, in Kanjiramattom Mosque, 25 kms from Ernakulam.